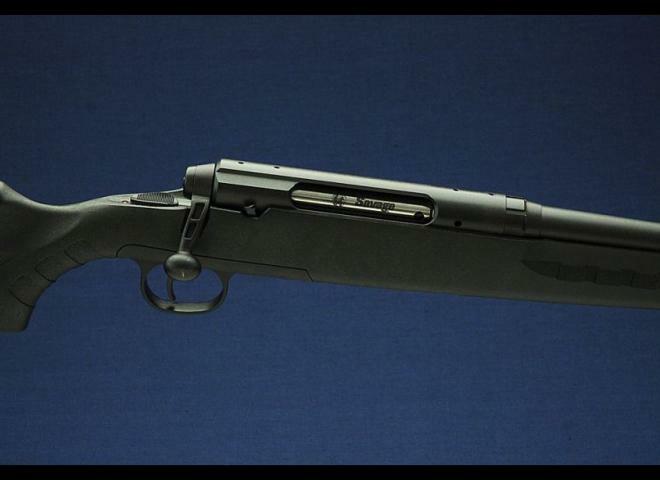 Long standard unthreaded barrel. Comes with mounting rail and 1" rings. 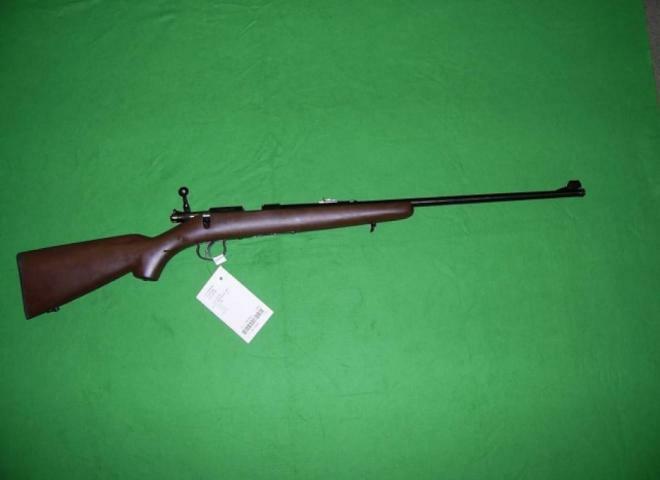 NIce little .22 bolt action rifle. Includes rail and sound mod. 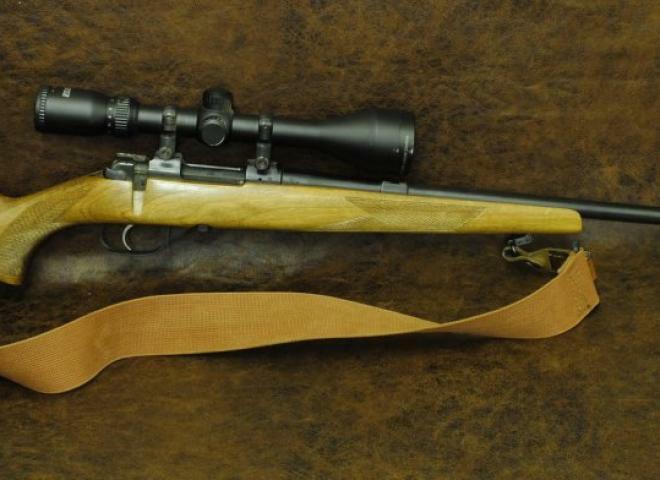 A beautiful rifle and very accurate . 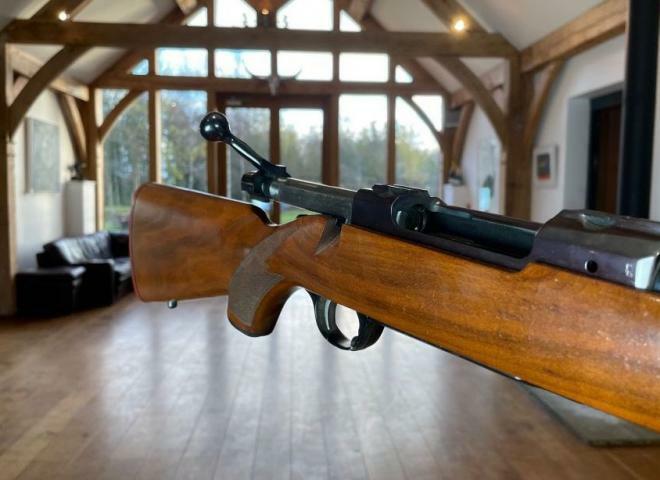 A truly stunning Take Down rifle with Exhibition grade wood. 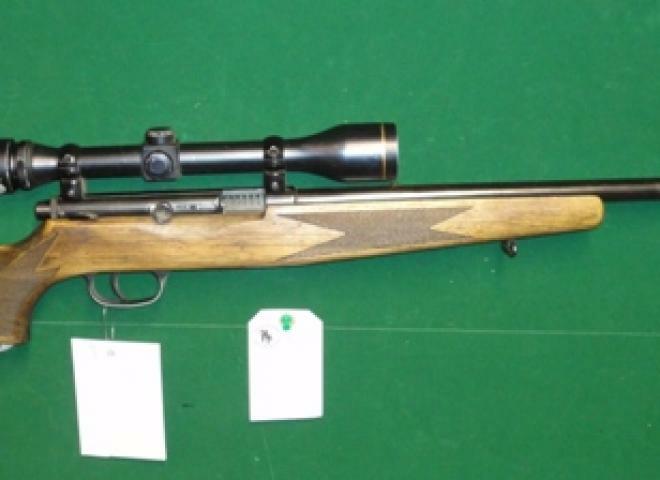 Bargain prices SAUER 202, Precision made stalking rifle, HIGH QUALITY AND TOP ACCURACY. 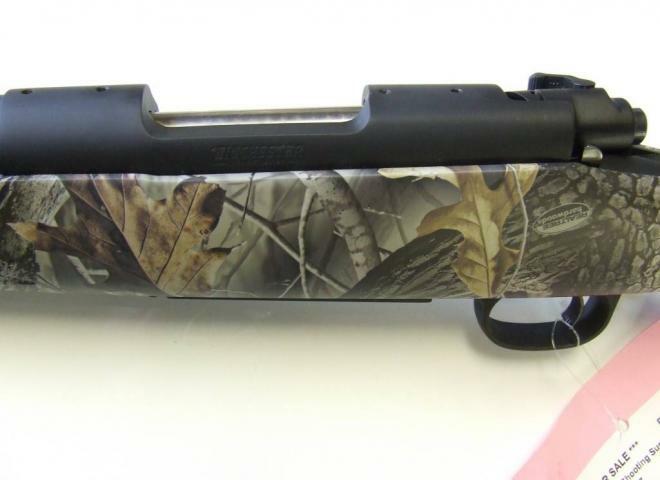 Stainless fluted varmint barrel, laminated stock, threaded for sound mod in 5/8 UNF. Nice crisp trigger pull.
. Fluted for light weight but still retains target barrel characteristics. 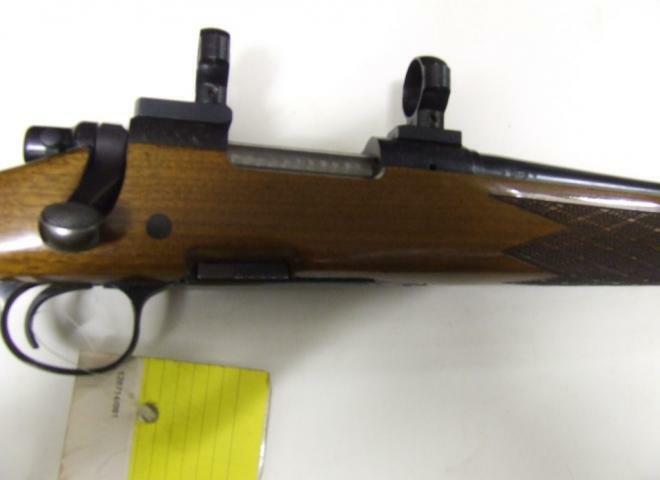 Good condition .243 CZ 601. 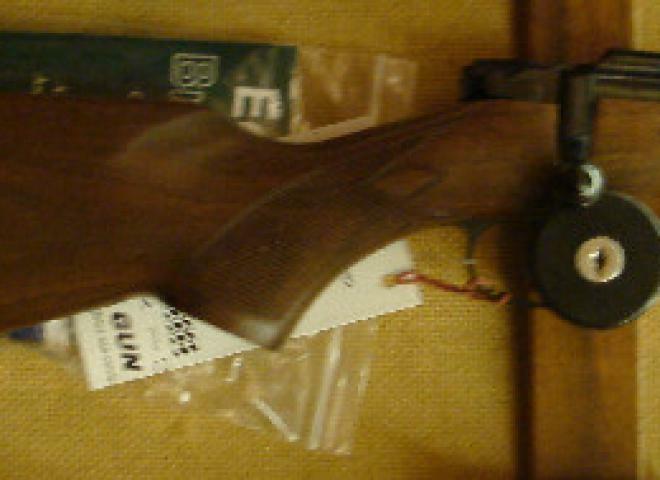 Wooden stock and blued barrel. 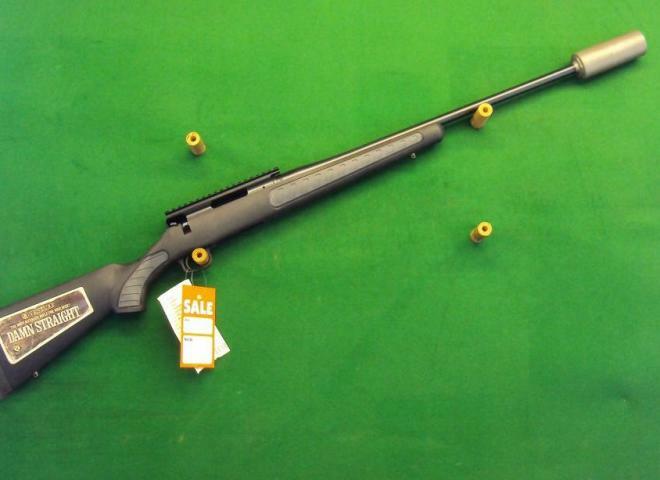 Howa 1500 Black .308 with a sonic 45 sound moderator, Sale Price reduced from £949 - this is a new rifle that we have had in stock since 2014 hence reduction in price. 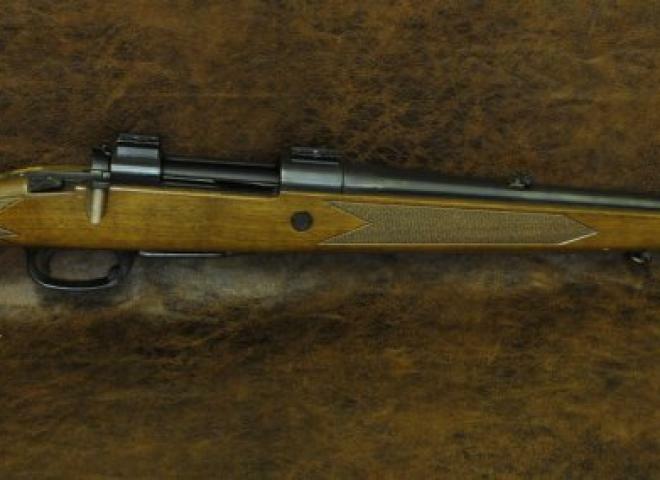 A very nice rifle for the money. BRAND NEW. 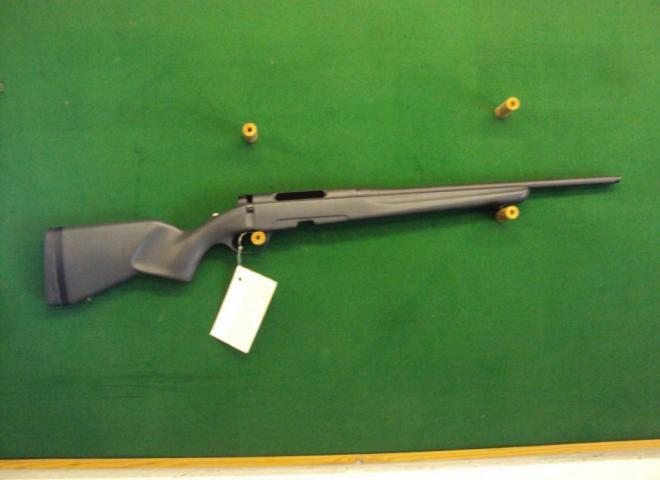 Includes 80 rounds of ammunition if licence allows. 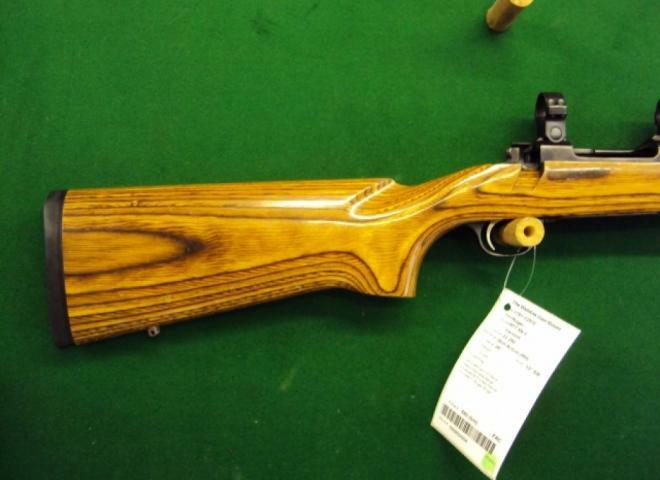 Very good condition Parker Hale Delux rifle in .270 Win. 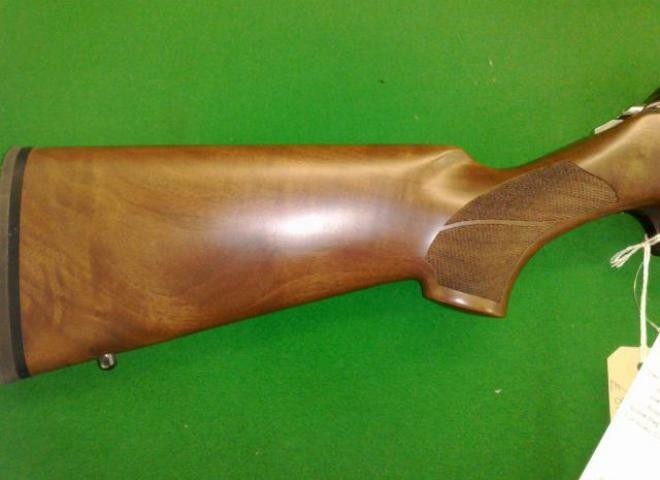 Laquered walnut stock withy rosewood grip cap and forend tip. 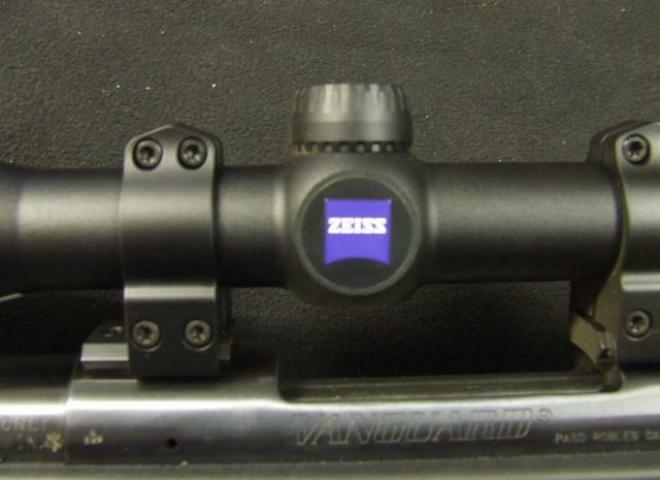 Blued barrel with open sights. Drop plate internal magazine. Bases attached. Very nice gun for the money. 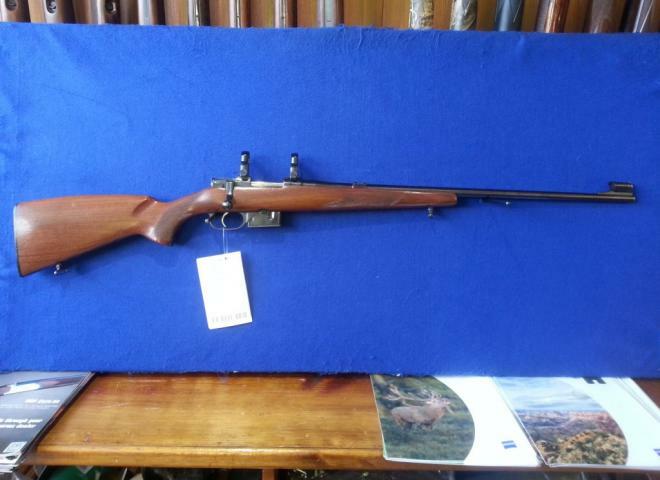 This beautiful German rifle comes with a Monte Carlo stock , detachable magazine and is screw cut for a moderator . 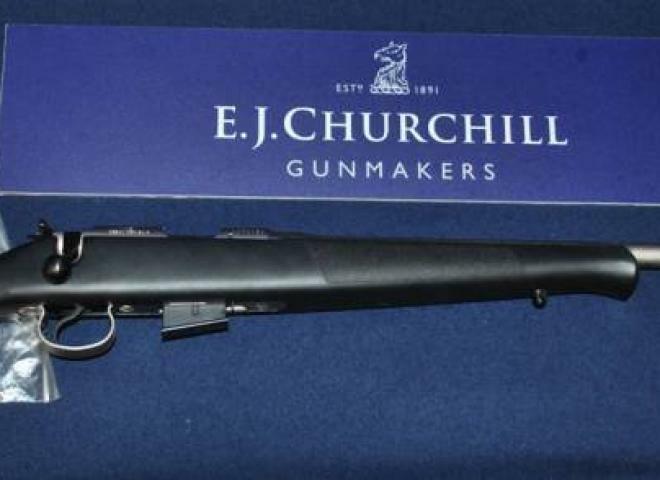 A good well priced gun for those going north of the border. 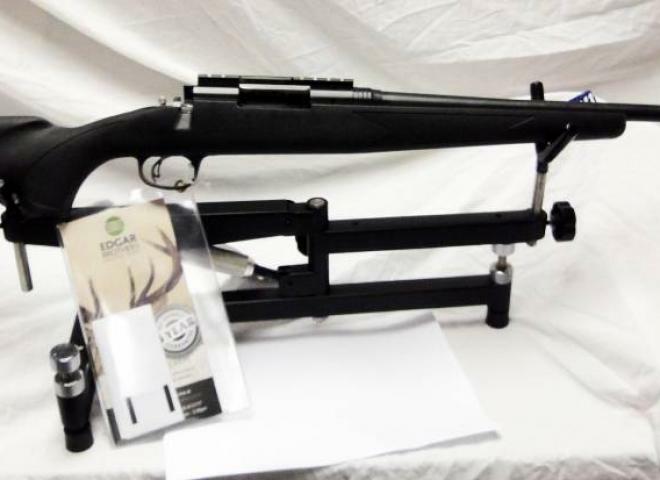 Howa 1500 Varmint Heavy barreled rifle in .243 win. With its no frills light weight black synthetic action and threaded barrel this little gun is the perfect Keepers companion .